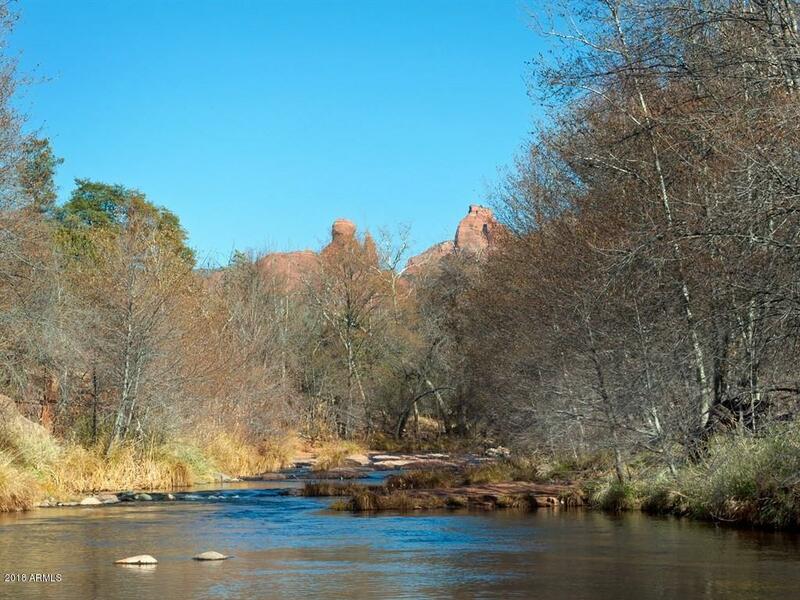 The most spectacular creek-front property ever to be presented in Sedona. Most have assumed this to be National Forest land. It runs hundreds of yards along both sides of sycamore-lined Oak Creek, with some of the best swimming & sunbathing spots the famous creek has to offer. Above the cascading waters, the land rises gently up & over the ridge to the two National Forest borders. Along the way, we find numerous spectacular building sites, embracing some of the most fabulous views in the world. 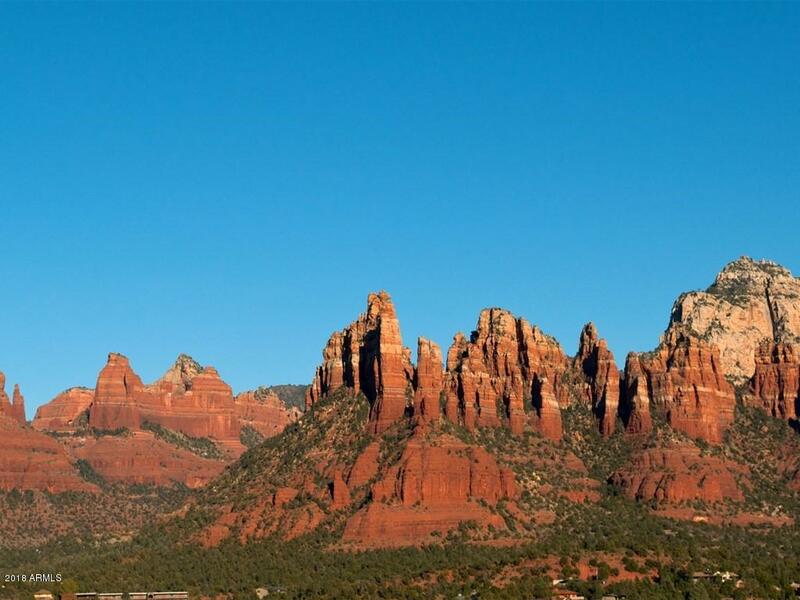 It's the ultimate, yet extremely rare, Sedona living environment: Oak Creek frontage, abundant greenery, & astounding red rock vistas. 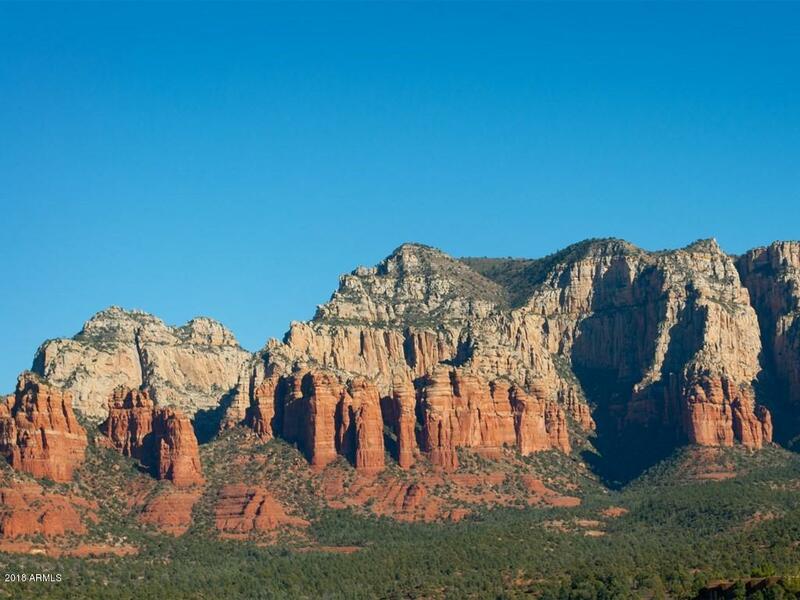 This could be developed as Sedonas most gorgeous & exclusive subdivision. Or, it could become one of the most treasured family-compound trophy estates in America.Another highly unusual feature of this magnificent property is that it carries with it water rights from Oak Creek, as well as mineral rights. 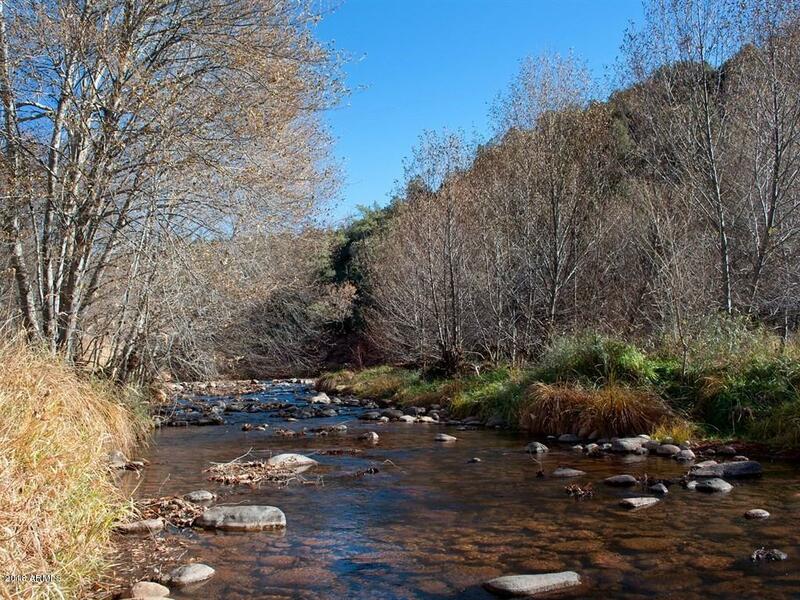 So, start panning for gold, if you like ;-) Although, it would appear that the property is situated in some remote location, in fact, it is within the Sedona city limits and five to ten minutes from great restaurants, shopping, and entertainment. Utilities Installed: None Utilities Available: 220; Cable TV; Electricity; Natural Gas; Private Water; Sewer (City); Telephone; Underground.